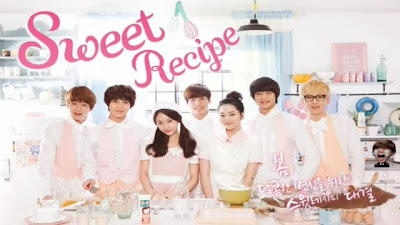 Following Krystal’s ‘Sweet Recipe’ for ‘Etude House’, here comes another sweet treat from the said cosmetic brand. Jessica and her sister Krystal of f(x) recently attended the 2012 Paralympics Inaugural Ceremony where they were both appointed ambassadors for the London Paralympics. They answered a few questions in a short interview with the Korean Paralympic Committee. 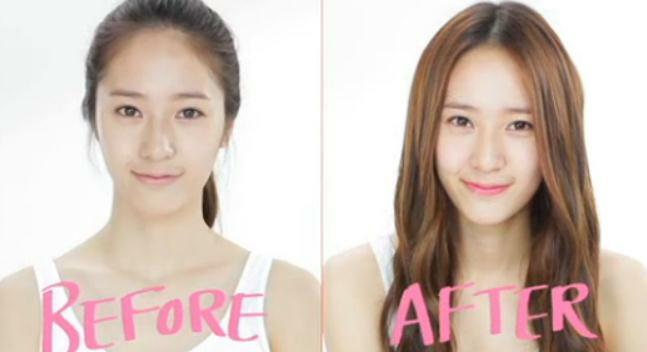 Before-and-after photos of make-up of F(x)’s Krystal recently attracted a lot of attention. Featured on ‘CeCi’ magazine’s August Issue are some of SNSD Seohyun’s beautiful photos from ‘TheFaceShop’.